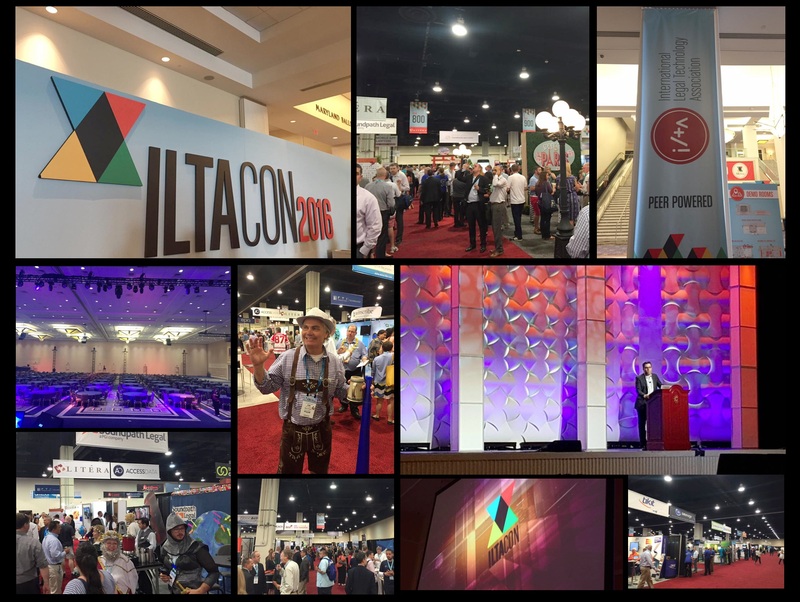 Thousands of attendees and billions of dollars of commerce on display here at the International Legal Technology Association Conference ( #ILTACON 2016). I was excited to provide the Day 2 Keynote this morning! 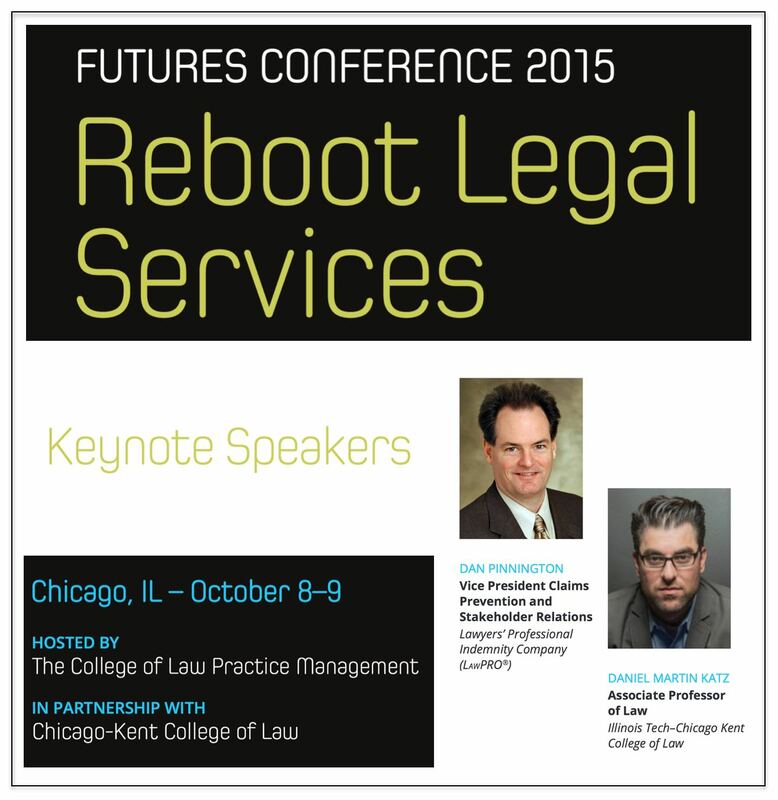 “Our exclusive audience will be a deliberate mix of private practice lawyers, corporate legal champions, public sector standouts, senior knowledge and technology personnel, representatives from the emerging and evolving areas of legal pricing, process improvement, project management and service delivery enhancement, – and educators from leading institutions. We believe that at events such as this one, the best knowledge sharing comes from a delegate community whose job titles have been “mixed up to fix it up”. 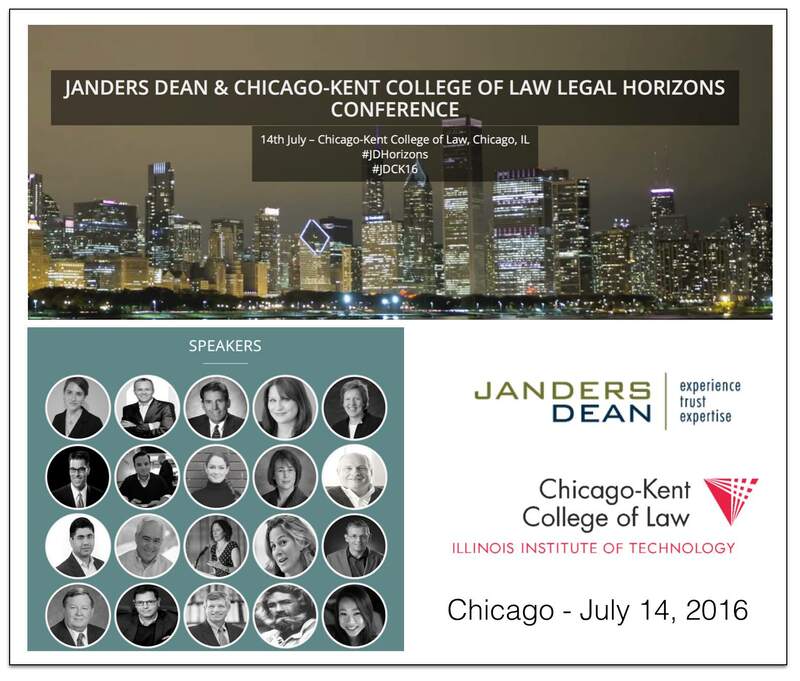 We’re pleased to confirm that we have assembled a unique speaking faculty to bring you lessons from both inside and outside of the legal industry. These voices represent consumers and suppliers of legal services, scholars, and individuals dedicated to social justice. 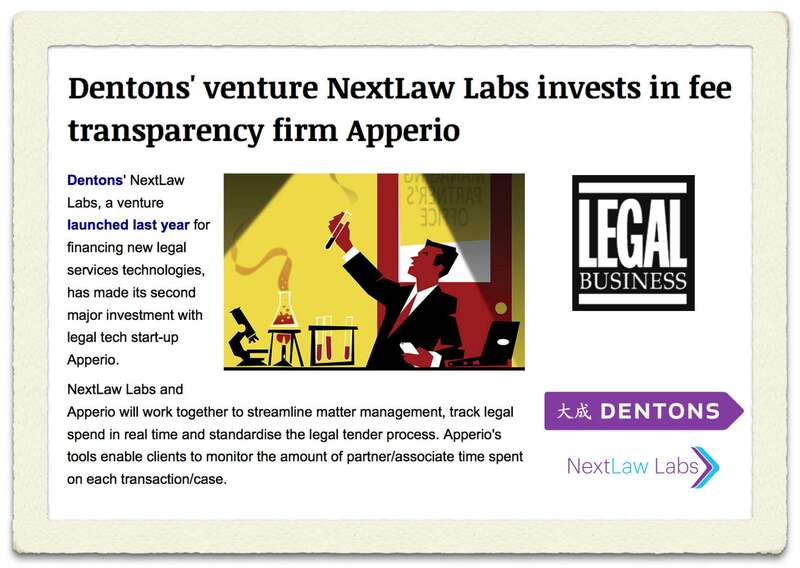 Full Disclosure: I am a member of the advisory board of NextLaw Labs. 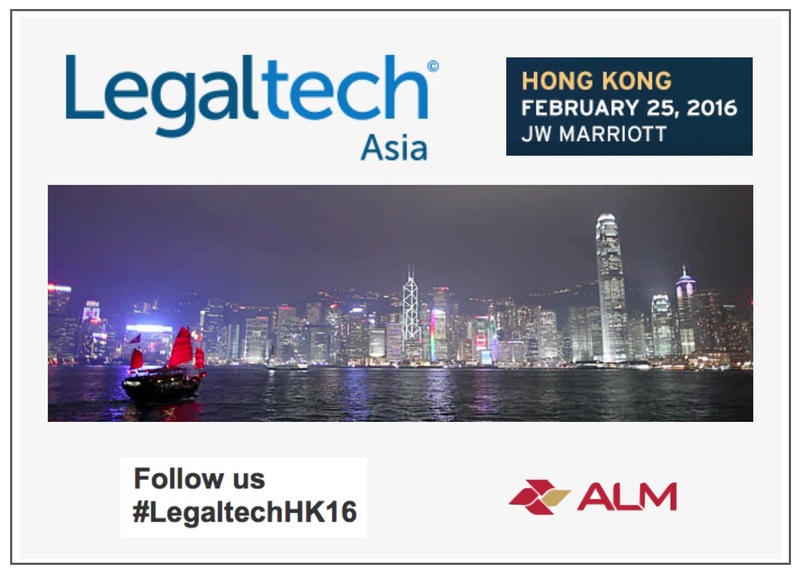 LexPredict is an enterprise legal technology and consulting firm, specializing in the application of best-in-class processes and technologies from the technology, financial services, and logistics industries to the practice of law, compliance, insurance, and risk management. We focus on the goals of prediction, optimization, and risk management to enable holistic organizational changes that empower legal decision-making. 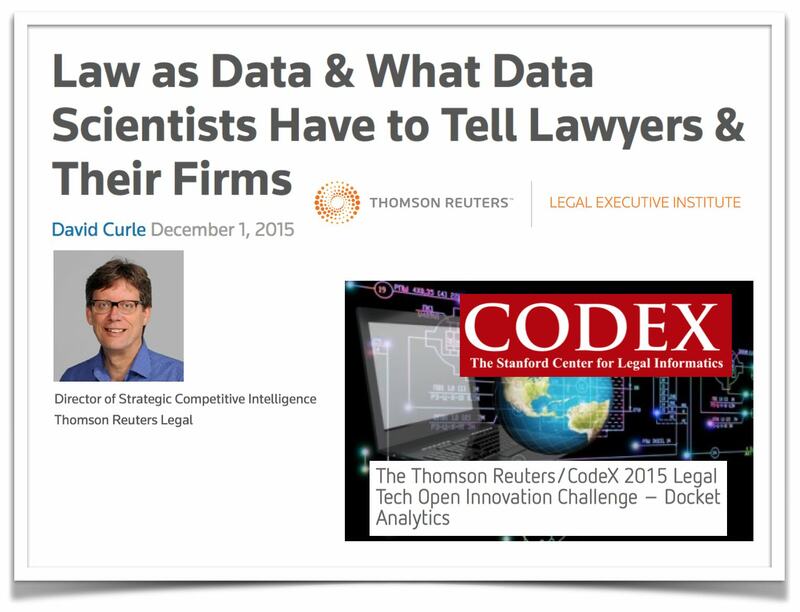 These changes span people and processes, software and data, and execution and education.